Fat, broke, and unhappy is never a good look. 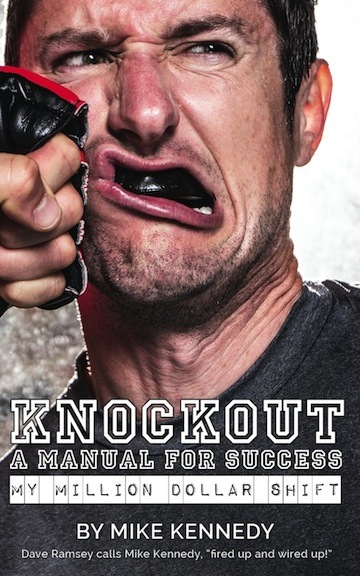 In Knockout, Mike Kennedy tightly packages all the old school common sense that is so uncommon in our current era. The strategy is simple and the conversational style of writing is condensed for an easy read. You don’t have to be rich, smart, good-looking, talented, or lucky; this book is all about success through behavior. Just do what the book says and you’ll knock it out.